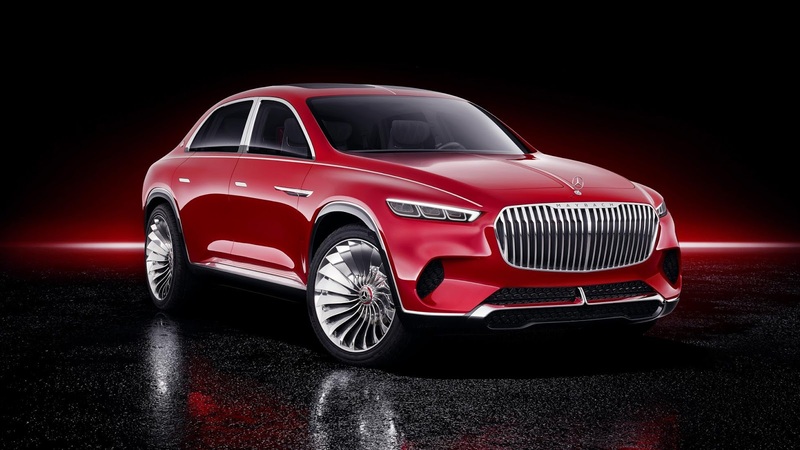 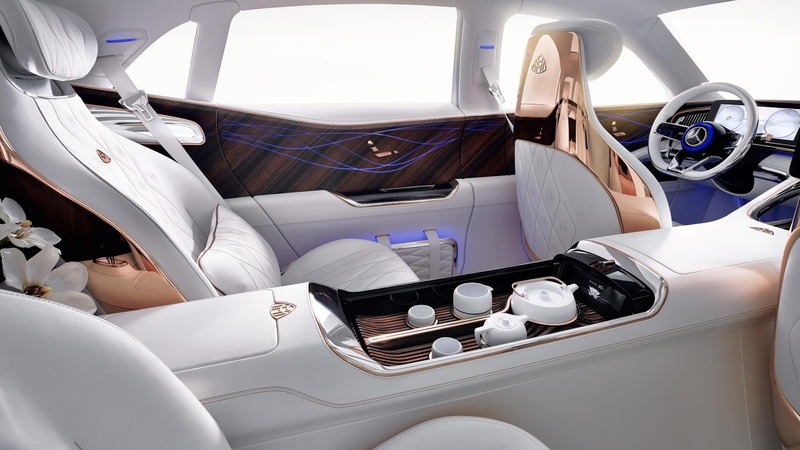 Mercedes-Maybach has unveiled images of its eagerly awaited concept car - the Vision Mercedes-Maybach Ultimate Luxury. 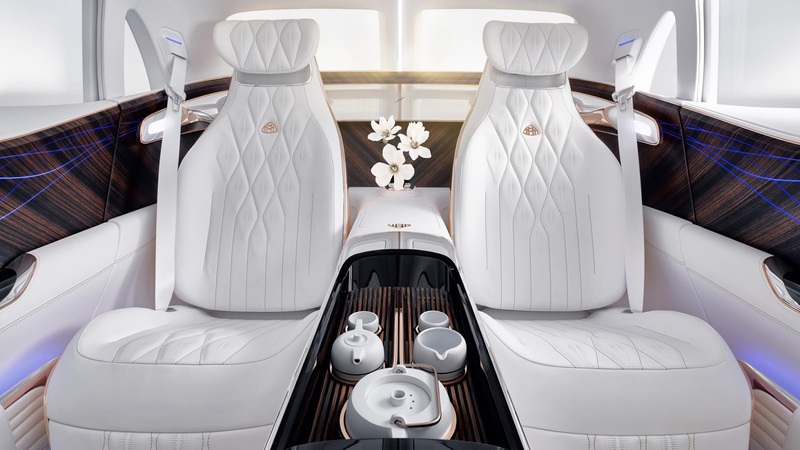 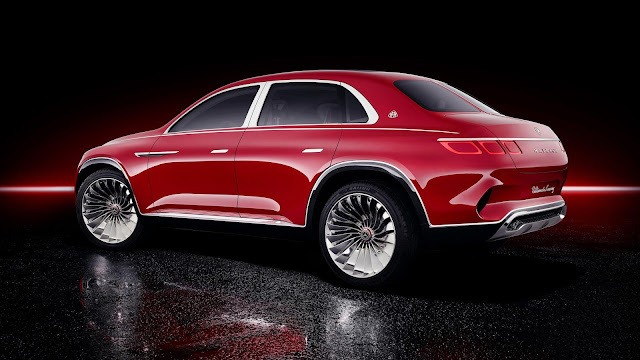 The Vision Ultimate Luxury is Maybach's first SUV and will be powered by an all-electric 4WD drivetrain, with a combined output of 750bhp. 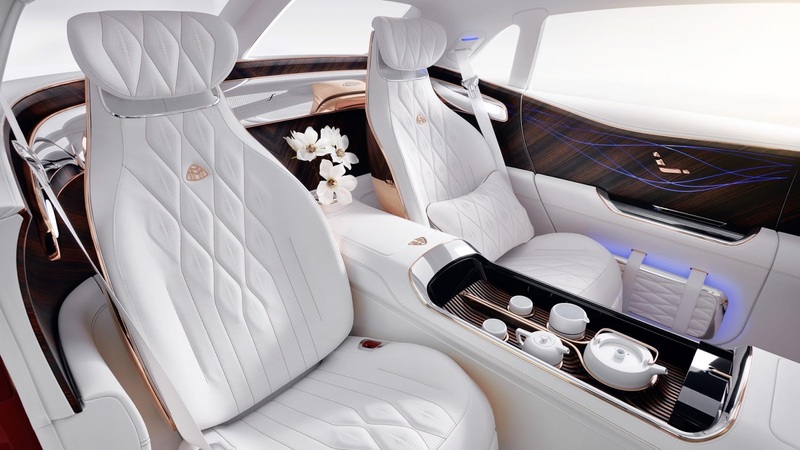 Top speed is 155mph and you can expect over 200 miles between charges. Unlike the Mercedes-Benz GLC or BMW X6, it is not a coupe-SUV. 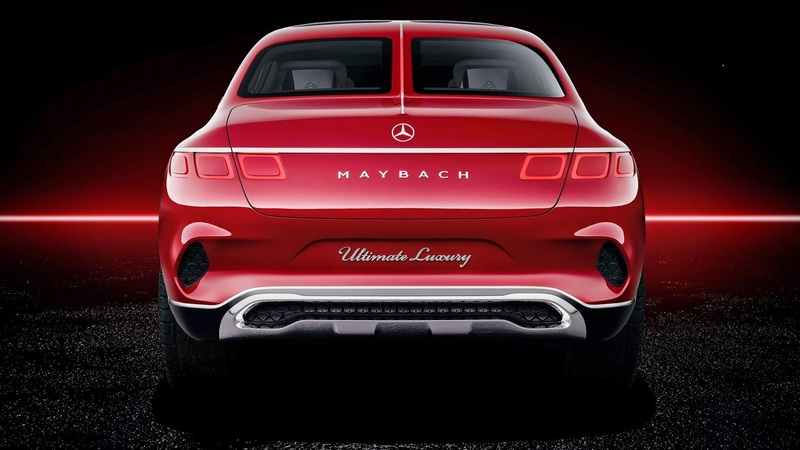 It is more like a salon with a SUV-like ride height, similar to the Volvo S60 Cross Country and the Subaru Outback. 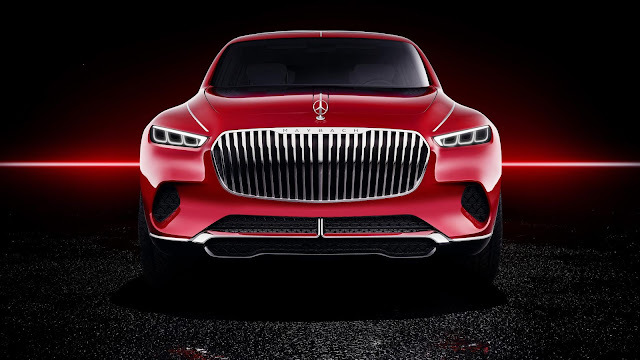 Mercedes-Maybach will debut the concept car at Auto China 2018 and the production version will launch in 2020.